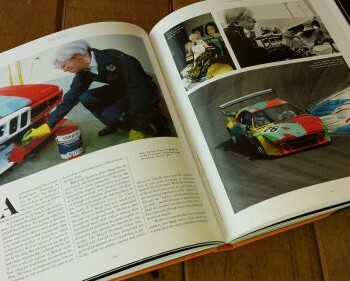 The Aston Martin Book by René Staud. A true tribute to Aston Martin and the beautiful legendary car designs. René Staud did a wonderful job capturing these designs with his camera. 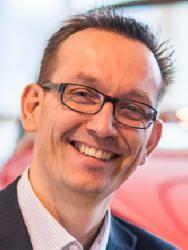 An automotive book review by Marcel Haan at CarArtSpot. Aston Martin has always been up high in the ranks of exclusive, luxury cars – cars that make men fantasize about driving adventures on the small mountain roads of Switzerland, dream about racing a DB3 in a classics rally, or imagine taking a romantic tour in a V8 Vantage Coupé on the Champs ‘d Elyssee. The photographs by René Staud captures these dreams and stimulate further fantasies. This book is fantastic! Awesome photos complemented with minimalistic but strong quotes and text. A great new title with publisher teNeues. René Staud is a German photographer specializing in automotive photography. Many artists work hard to develop unique style and characteristic techniques. René Staud definitely developed his own style. Especially in his studio work the craftsmanship of Staud are unique. 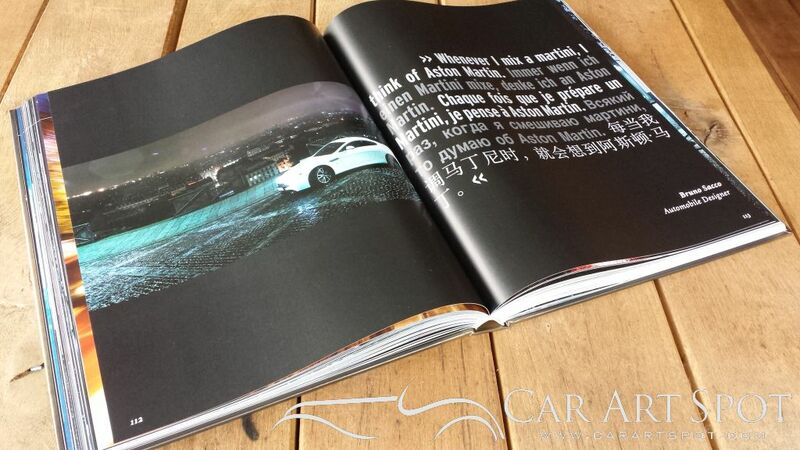 Dark, often pitch black backgrounds bring the specific details and lines of the cars to forefront of the image. Staud masterfully employs perfect lighting to bring out the beautiful curves and shape of the cars. These studio images are his masterpieces. Where the other great German Photographer Kayser tells stories with his photos, René Staud focusses on the beauty of the car design. 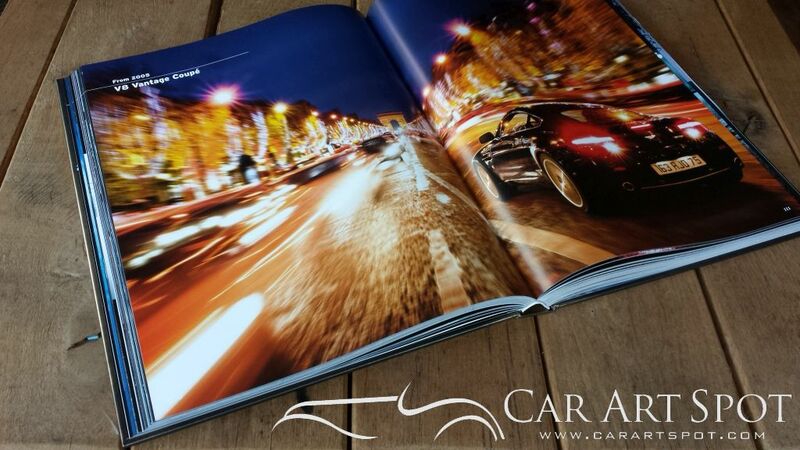 The book’s impressive size and shiny golden cover makes it a perfect coffee table book for any car enthusiast. 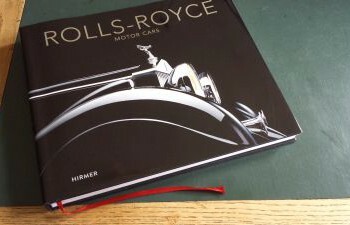 I would not be surprised if this book will become a collector’s item among Aston Martin fans. 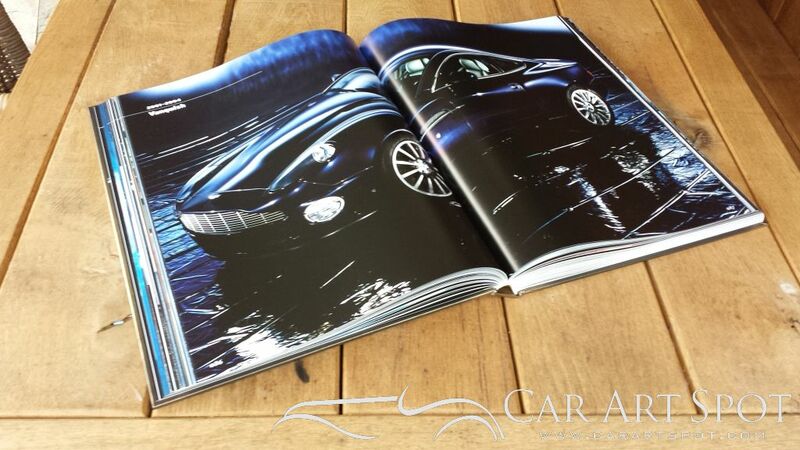 For any Aston Martin owner this book is a must-have. It will certainly further your love for this brand. For those of you without a DB9 or equivalent in their garage, perhaps The Aston Martin Book will encourage you to follow your dream. On their website you can find more information on this title.